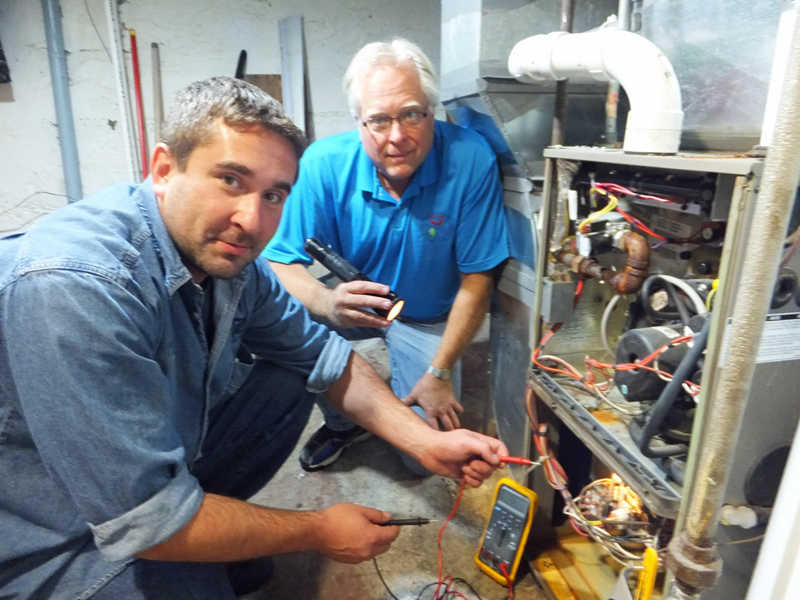 Union pipefitters and members of the Minnesota Mechanical Contractors Association teamed up for the 27th consecutive year to provide free furnace inspection and repair for low-income seniors and disabled homeowners in the Twin Cities, St. Cloud, Mankato and Rochester. HEAT’S ON (Handicapped and Elderly Assistance To Service Our Neighbors) drew 176 union volunteers Sept. 29, including members of St. Paul Pipefitters Local 455 and Minneapolis Local 539. Together, they serviced 182 homes at a value of $91,000 to homeowners, increasing the fuel efficiency of their furnaces and reducing their exposure to carbon monoxide poisoning. Since its inception, HEAT’S ON volunteers have worked more than 28,000 hours, donating $3 million worth of repairs and assistance to homeowners in need.